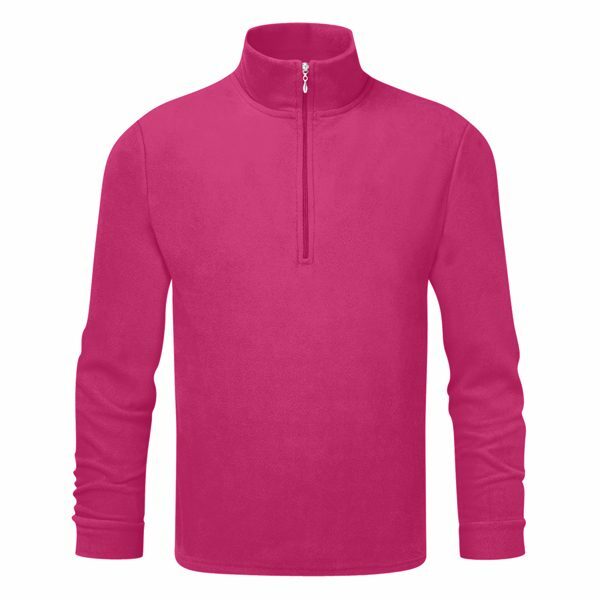 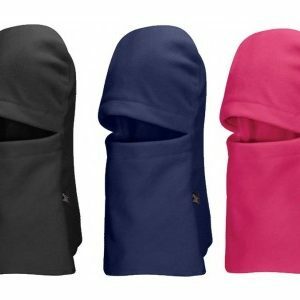 Avaiable in 8 colours, the Unisex Manbi Ski Micro Fleece is a zip neck micro fleece from ski specialist Manbi that is both warm and comfortable. The Unisex Childs Ski Micro Fleece is a zip neck micro fleece from ski specialist Manbi that is both warm and comfortable. The ski micro fleece offers a super soft mid layer providing warmth without weight. 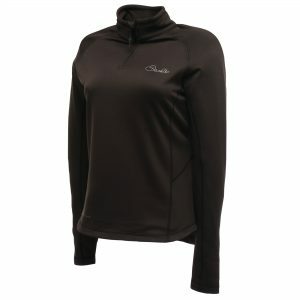 It also has high wicking properties, with rapid transmission of moisture away from the skin. Perfect for skiing and everyday use. The fleece has an anti-pill finish outside and brushed internally for extra comfort. 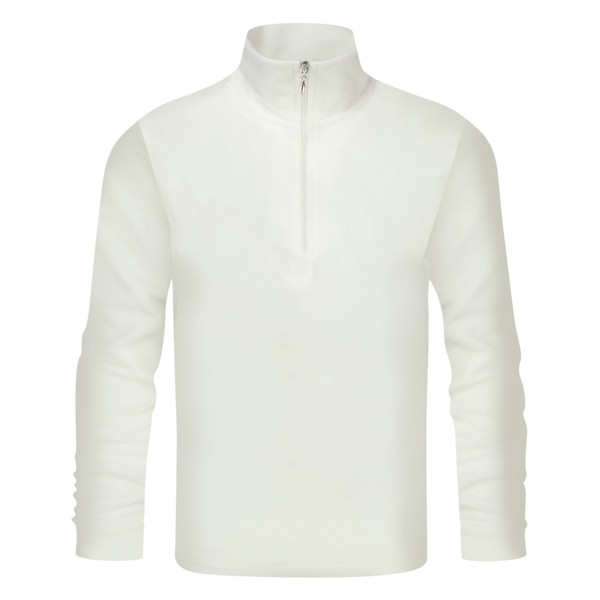 Manbi Ski Micro fleece retains body heat whilst wicking away moisture.